Quick. Which are the highest paying jobs? According to Wiki, right behind Doctors, Dentists, Lawyers and Airline Pilots, Sales and Marketing are the highest paid jobs. In our society (even if governments of every stripe have screwed things up royally in the economy), people still want to make more money. Overall, as a society, we value it. 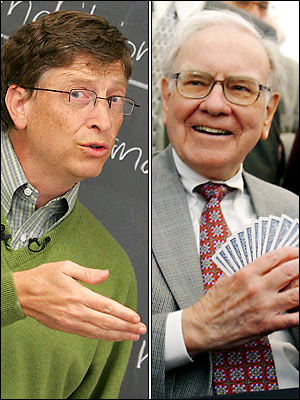 We ooh and aah at the Bill Gates and Warren Buffets because they’ve made a lot of it. Those who weren’t willing to sit for an extra four to eight years in school to become Doctors, Dentists or Lawyers, can still make tons of dough in sales. 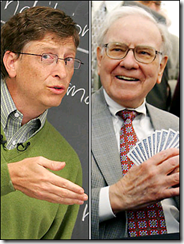 Sales has a proven track record to making serious money! The desire to make a lot of money is important for success in sales, but it’s not enough of a qualifier. Just because your applicant wants to make a lot of money is not enough. Applicants for jobs as Doctors need certain diplomas as a condition to being hired. We’ve shown our clients that there are also certain “diplomas” you must require of your sales applicants. These “diplomas” for successful salespeople have to do with your applicants’ personality styles. Make that, too, a requirement for joining your sales team and watch your sale hiring successes rocket! I thank you for the time and patience in getting us on board! Process worked beautifully and my new hire is most certainly a keeper. I can see how the time and effort paid off already!